Manchester United continued their 100% win record under Ole Gunnar Solskjaer on Sunday, as they recently defeated Tottenham Hotspur to bag their sixth win in six games since the interim manager’s appointment. The Norwegian tactician has not only improved the overall mood surrounding the Old Trafford outfit, but he has also instilled his attacking philosophy within the squad – the very one he learned from spending all those years playing for Sir Alex Ferguson. The legendary Scot has been very involved the first-team himself since Solskjaer took over, having already attended two training sessions with the Red Devils at the AON Training Complex. Further, Ole has time and again revealed that he continues to ask his boss for help whenever need be, and the 45-year-old hasn’t shied away from copying some of Ferguson’s effective methods as well. However, according to a new report by Manchester Evening News, it has been revealed that Sir Alex has been far more involved at Manchester United lately than what was initially believed. 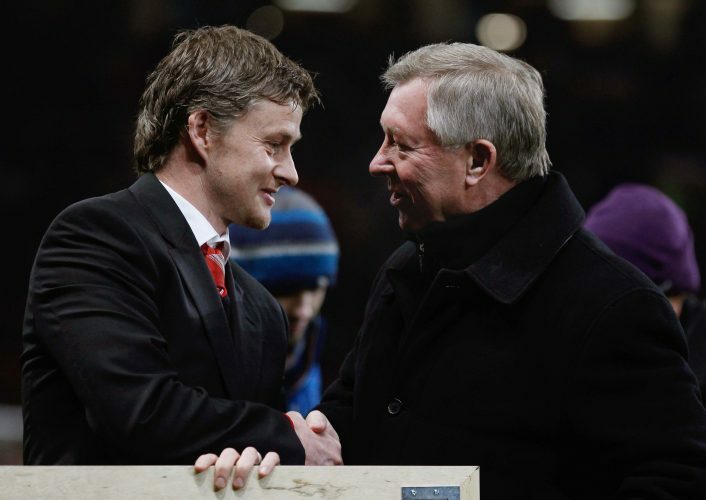 Further, Solskjaer also spoke about Sir Alex’s influence on him post the Reds’ 1-0 win over Wembley, as he stated: “I’ve had him for 15 years. Obviously he’s influenced me more in those 15 years than he’s done last week, but I keep him informed. “He paid us a visit yesterday. He enjoyed his time at the training ground, we had a nice few chats with us and the staff and he encouraged us.